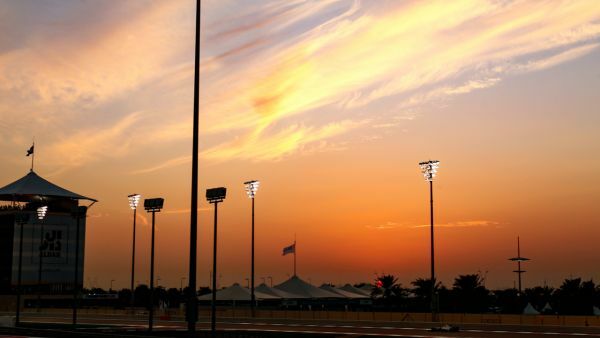 Louis Delétraz took over the Haas VF-18 during the second and final day of Pirelli tire testing Wednesday at Yas Marina Circuit in Abu Dhabi after Pietro Fittipaldi represented Haas F1 Team on Tuesday at the 5.554-kilometer (3.451-mile), 21-turn track. The 21-year-old Delétraz recorded 117 laps, with his best time being a 1:39.069. The Swiss driver scored his quick time on his 58th lap while utilizing the 2019 Pirelli P Zero Pink hypersoft tire. This time placed Delétraz ninth out of the 11 drivers participating in the session. 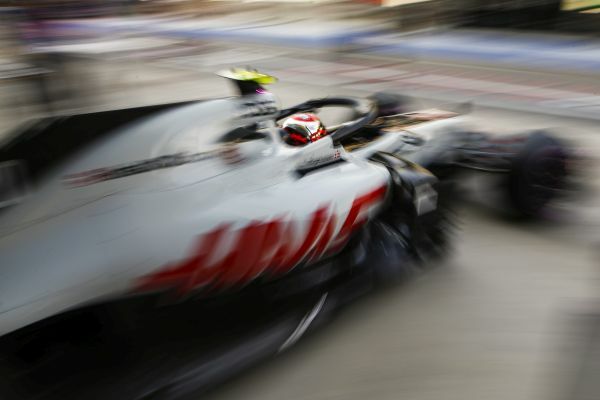 Haas F1 Team’s morning outings focused on a combination of running Pirelli’s 2018 Purple ultrasoft tire and its 2019 counterpart, with a total of 51 laps logged in the process. Short stints on the hypersoft compounds followed in the early stages of the afternoon portion of the test, with Delétraz later working through a program of long runs on the same set of hypersofts. He tallied 66 additional laps through to the checkered flag at 6 p.m. local time. Scuderia Ferrari driver Charles Leclerc set the quickest time (1:36.450) with Toro Rosso’s Daniil Kvyat recording the most laps (155). “It was a pretty amazing day. It was my first Formula One test. It’s been a dream since I was a kid. It’s another step forward and the day went very well. We recorded 117 laps, which is a lot of tire testing and a lot of data. I did my best, and I hope the team is happy with my efforts. I really enjoyed it. The 2019 FIA Formula One World Championship begins March 17 with the season-opening Australian Grand Prix in Melbourne. But before cars take to the 5.303-kilometer (3.295-mile), 16-turn Melbourne Grand Prix Circuit, they will spend two weeks testing at Circuit de Barcelona – Catalunya. During two, four-day tests at the home of the Spanish Grand Prix Feb. 18-21 and Feb. 26-March 1, teams will develop their 2019 cars at the 4.655-kilometer (2.892-mile), 16-turn circuit.